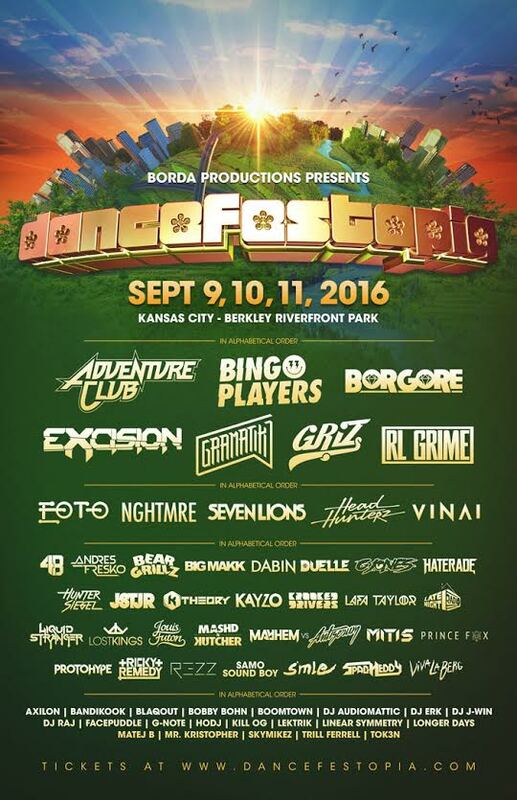 Returning for it’s 5th year to Kansas City, Missouri this September is Borda Productions‘ Dancefestopia! Located at Richard L. Berkley Riverfront Park in Downtown Kansas City, the 3-day festival is set for September 9th – 11th, 2016. 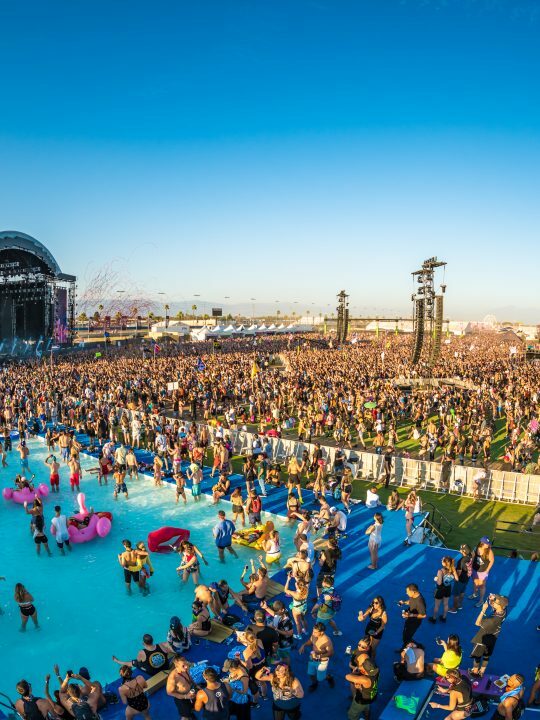 Boasting a “NEW MASSIVE STAGE + ENHANCED PRODUCTION,” Dancefestopia is yet another festival striving to stand out in the growing list of electronic music events around the world. 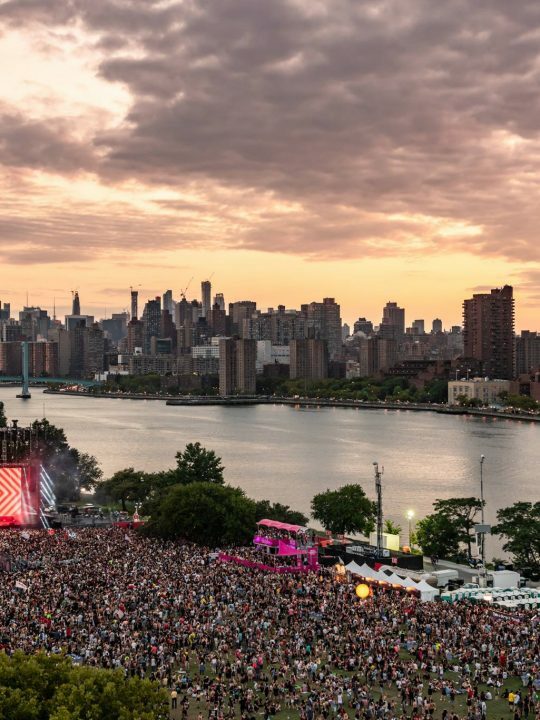 Other features include “non stop music,” “secret sets” on a secondary stage, helicopter/canoe tours, firework displays, camping accommodations and VIP options as well. So if you’re interested in attending Dancefestopia 2016, tickets are available here. 3-Day General Admission tickets start at $159, camping add-ons are just $42, with payment plans available as well.